JOHANNESBURG – SOME 22 previously disadvantaged South African students have begun careers in the country’s fast-growing information and communications technology (ICT) industry. This after completing a programme that equips formerly marginalised scholars with specialised technology and leadership skills. 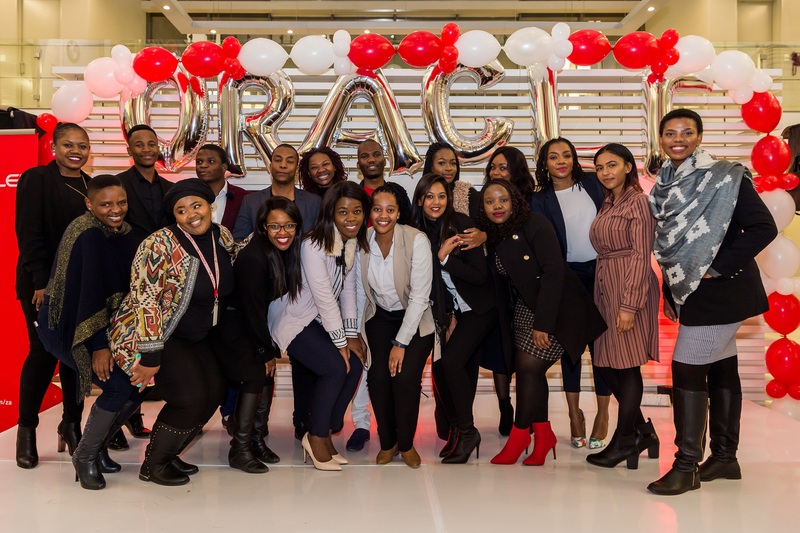 The youths have completed the fourth edition of Oracle’s Graduate Leadership Programme, which has delivered 84 graduates since launching in 2014. Oracle is a multinational computer technology corporation. Stefan Diedericks, Alliance and Channel Director, Oracle South Africa, said attracting and retaining candidates with requisite ICT skills was an ongoing industry wide challenge. The executive said the ICT skills shortage continued constraining the country’s capability to increase economic growth and job creation. “It is through programmes and initiatives such as this that we are able to address the growing skills gap within the local market,” Diedericks said. In his maiden State of the Nation Address (SONA), South African president, Cyril Ramaphosa, said the country’s prosperity depended on its ability to take full advantage of rapid technological change. Ramaphosa said capabilities in the areas of science, technology and innovation should be developed as a matter of urgency. Diedericks said in line with government’s objective to drive skills development and create job opportunities, the Oracle Graduate Leadership Programme, focused on previously disadvantaged students who had fully or partially completed a university degree. Spread over a period of one year, the programme is based on a blended learning approach, combining classroom training with e-learning and structured on-the-job training. Oracle South Africa sponsors the full cost of training for programme participants.